Become a member of Santa Barbara Channelkeeper today and help us protect and restore the Santa Barbara Channel and its watersheds. Donate online and become a Channelkeeper member. Whether you’re shopping for groceries or gifts at your favorite retailer, a percentage of your purchases can support our programs at no additional cost to you. Click here to learn more. When you become a Channelkeeper member, you become a vital part of our success. Your contributions help Channelkeeper monitor local waterways, protect and restore marine habitats, educate citizens and youth about the importance of water quality, and advocate for clean water and healthy watersheds in our community. Donating is the fastest way to make a difference and monitor our progress. When you become a member, you’ll receive our regular newsletters, invitations to special events and fun volunteer opportunities, a free Channelkeeper sticker, and, most importantly, a stake in our claim for clean water and healthy watersheds. New donors contributing $50 or more can receive a Channelkeeper t-shirt, and for donations of $250 or more, bi-annual issues of the Waterkeeper magazine delivered to your home. Many companies will match donations of employees. Ask your employer if they can double or triple your donation! IRA CHARITABLE ROLLOVER information here. Include our organization in your estate plan, and name Channelkeeper as the irrevocable beneficiary of a bequest. We recommend that you discuss planned gifts with your financial advisor and/or tax attorney to ensure that your investment offers maximum benefits to you and Channelkeeper. Please feel free to contact our Development Director, Morgan Coffey at (805) 563-3377 ext. 2, or at morgan@sbck.org. 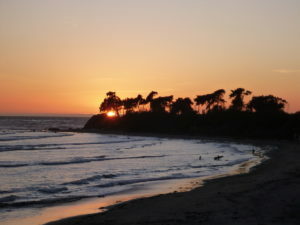 Thank you for your support – and for being an active steward on behalf of the Santa Barbara Channel and its watersheds! 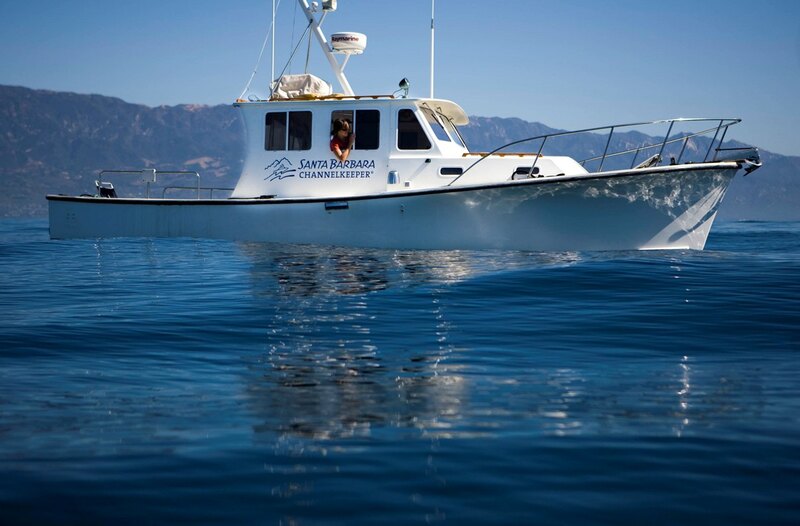 Santa Barbara Channelkeeper is a 501(c)(3) non-profit public benefit organization. Tax ID# 91-2151460. All donations are tax deductible. Keeping watch over our local waterways since 1999. Join us today!